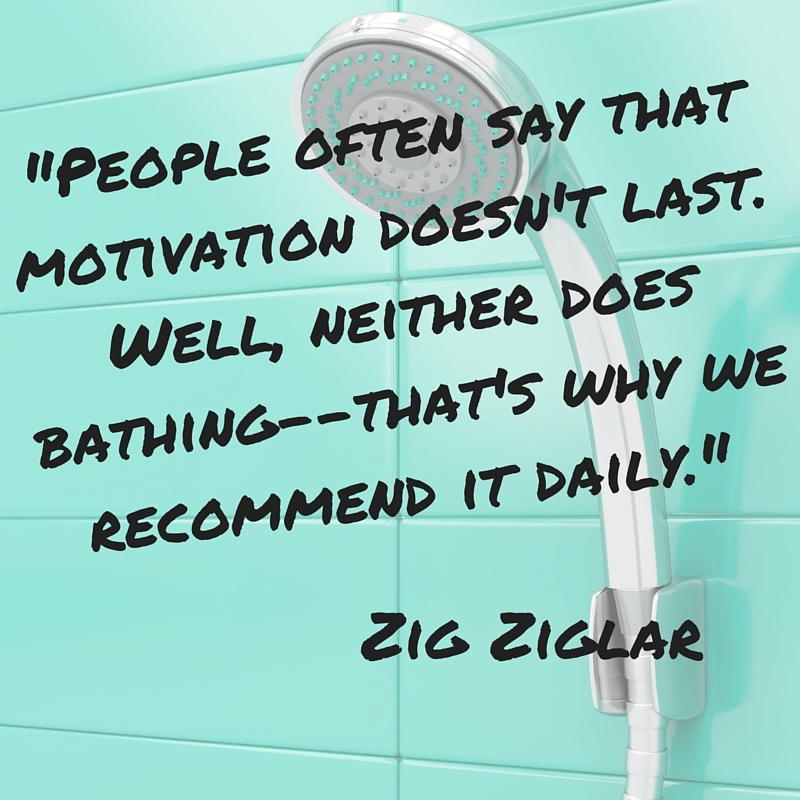 People often think inspiration and motivation are overrated. Well, they’re not. Just think about it, how can you get through difficult times without seeing light an the end of the tunnel? What’s missing is the hope for a better tomorrow. Most people work their way through difficulty by being angry, upset, frustrated, or anxious. They have no idea how to control their emotional state and that’s how they live their life. Day in and day out. Have you ever heard the acronym GIGO? This means “garbage in, garbage out” and is a concept common to computer science and mathematics. The quality of the output is determined by the quality of the input. Feeding your mind good (and positive) stuff has the same importance as your daily tasks because this will help you to stabilize your emotional state. I stopped to watch the news 15 years ago because I was in a constant state of fear and uncertainty. As a result, I am calmer, happier and more productive than ever. You can be informed without being inundated with negativity. If you would learn more, read the article “Five Reasons Why Consuming News Excessively is Bad for Your Health”. You can get new insights, ideas and motivation from so many different sources. If you never leave your world, you will never discover a new one. Make it your goal to motivate yourself and inspire others by being the best you can be. Life is too short to be in a grumpy mood all day long. Your mental habits will either make you or break you.